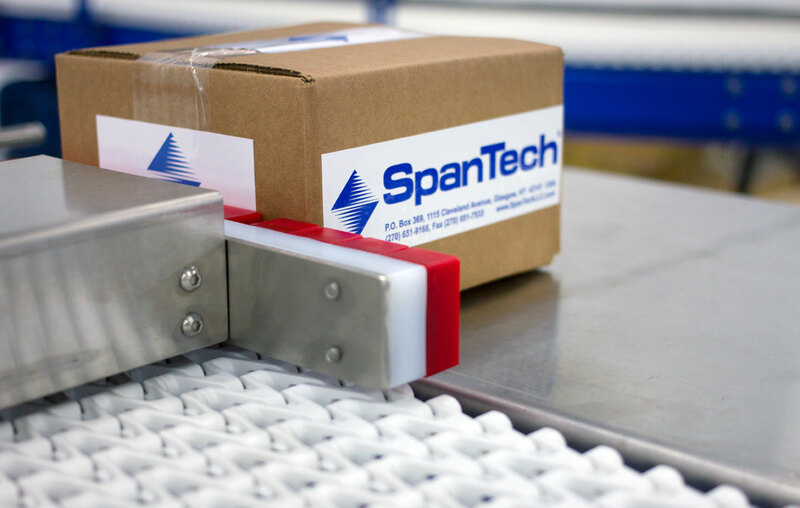 A rugged design that sorts your products efficiently by ejecting them off of a conveyor, or halting them altogether. 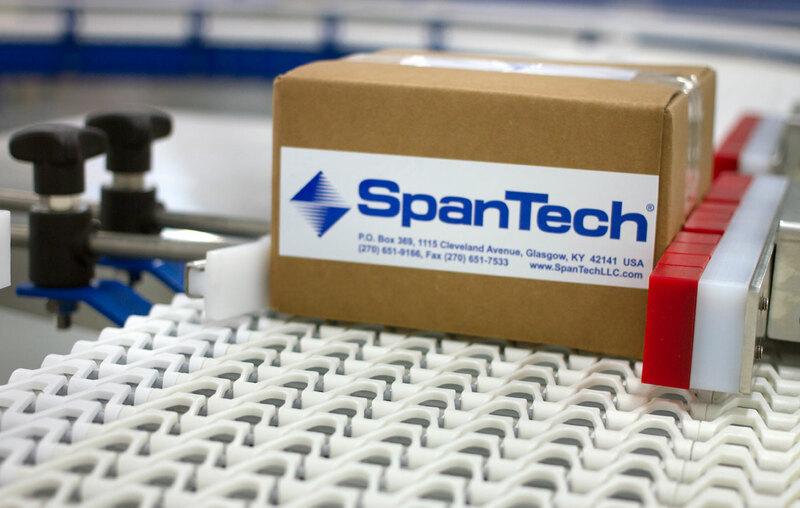 Move heavy products with ease using our pushers and stops. 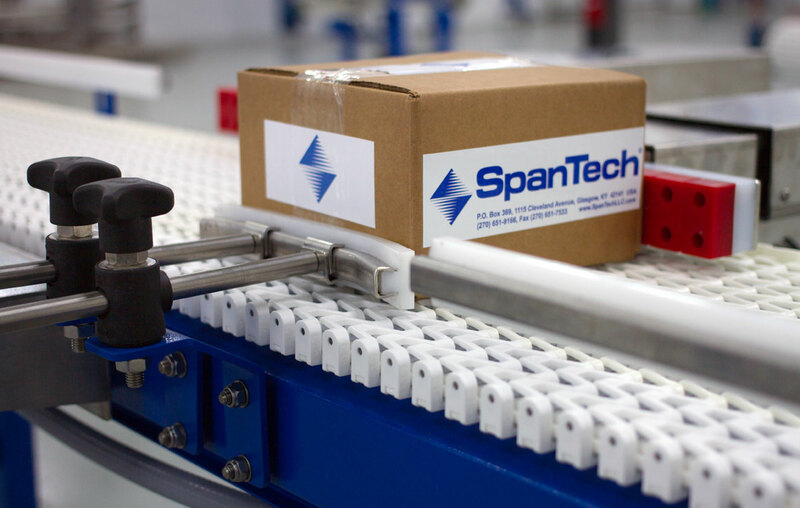 Adaptable to many different applications, the pusher and stop station is an ideal solution for sorting specific product from the main conveyor flow. Its rugged construction is suitable for heavy products and ideal for: product sorting, palletizing and product reject systems.